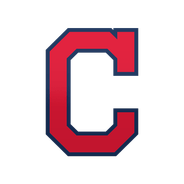 The Indians optioned Goody to Triple-A Columbus on Saturday, Paul Hoynes of The Cleveland Plain Dealer reports. 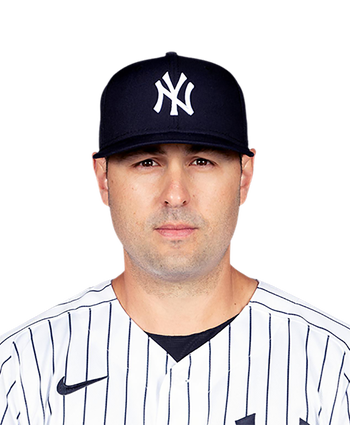 Goody reported to camp healthy after ending the past season in the training room following arthroscopic elbow surgery, but wasn't able to perform well enough in the spring to earn his way onto the Opening Day roster. He may need to show improved form in the International League for a few weeks before getting a look from the Tribe.